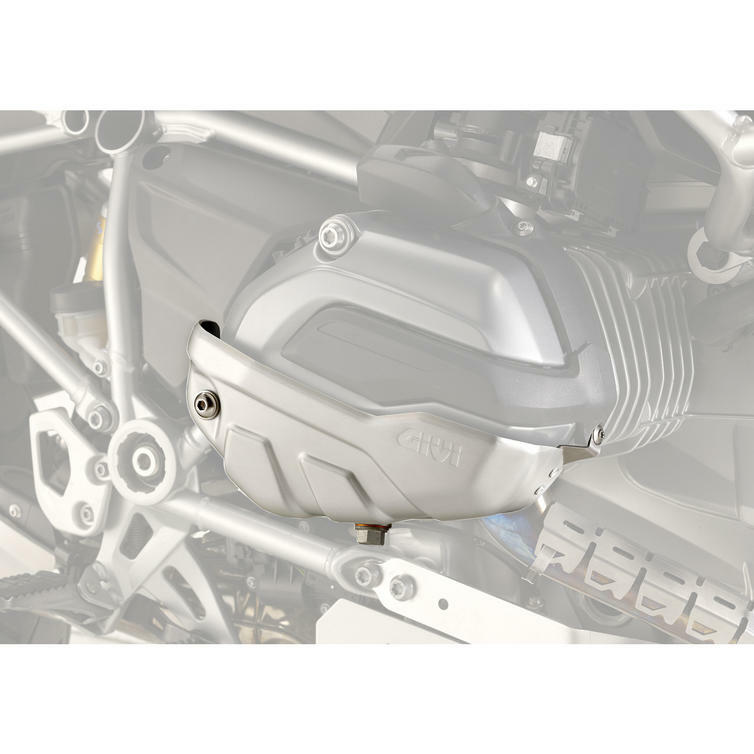 The Givi Engine Cylinder Head Guard BMW R1200GS/R/RT/RS (PH5108) is part of the latest Givi collection. Specific Engine Cylinder Head Guard by Givi in anodized aluminium. This particular engine protector is for the BMW R1200GS (13-18), R1200R (15-17), R1200RT (14-17) and R1200RS (15-17). View all Givi Motorcycle Engine Guards. View all Motorcycle Body and Frame Parts.